When you’re pushed for time and being careful about your spending, a face mask can feel like an “optional extra” to your daily skincare routine. Yet if your serums, moisturisers, SPFs and oils are your #ELEMIS everyday staples, we like to look on masks as being occasional but invaluable boosters that contain a high concentration of active ingredients – and can be tailored towards tackling everything from dryness to lack of radiance, breakouts, visible pores and sagging. 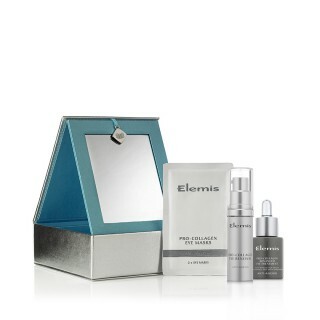 It’s no coincidence that ELEMIS treatments contain at least one mask. Better yet, masks can be used in multiple ways. 1. Spot check: Very few of us have completely uniform skin: Perhaps dry on the cheeks, sensitive near the eyes and oilier around the nose, cheeks and forehead, different areas of our face can have different needs. You can map out the face according to requirements, then apply a face mask with specific properties to each. 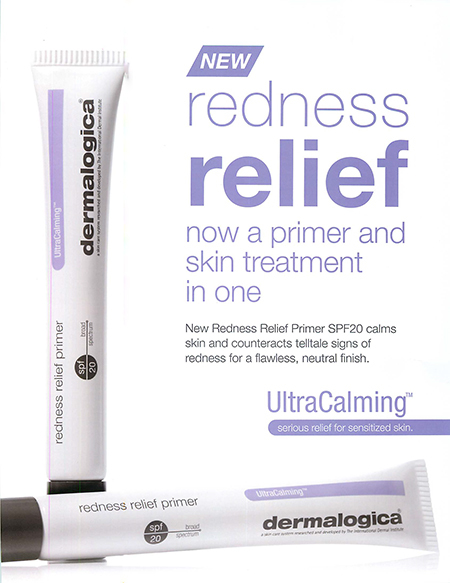 So, you might use Pro-Collagen Marine Mask on dry areas, then use our Herbal Lavender Repair Mask on the T-zone or apply to individual blemishes. 2. Mix it up: No one has more experience of looking after your skin than you do – so feel free to get creative. If your skin is looking particularly lacklustre, why not add a few drops of Superfood Facial Oil below Pro-Collagen Marine Mask to supercharge your glow? 3. Say goodbye to “chicken skin”: Those tiny red bumps on your upper arms – also known as Keratosis pilaris – are caused when excess keratin (a protein) gets trapped in the skin’s hair follicles. As exfoliation can help remedy the problem by loosening and removing the trapped protein, there’s no reason why you can’t apply our Papaya Enzyme Peel to those bumpy upper arms. 4. Don’t forget cuticles: Fingers, toes, elbows, knees – dry, flaky skin tends to build up on these bony bits. So, you could exfoliate away by using our Dynamic Resurfacing Gel Mask – then re-hydrate the skin with our Exotic Cream Moisturising Mask. 5. Create a bedtime ritual: Let the steam from a lovely hot bath loosen those pores and allow the firming ingredients of our Pro-Collagen Marine Mask to penetrate more deeply. If you’re feeling too sleepy to rinse it off, you can always hop into bed and use it as a night mask – then cleanse your face after a solid 8 hours of beauty sleep.